Check out these adorable kawaii craft pictures from Flickr and get some inspiration to create your own fun kawaii crafts. 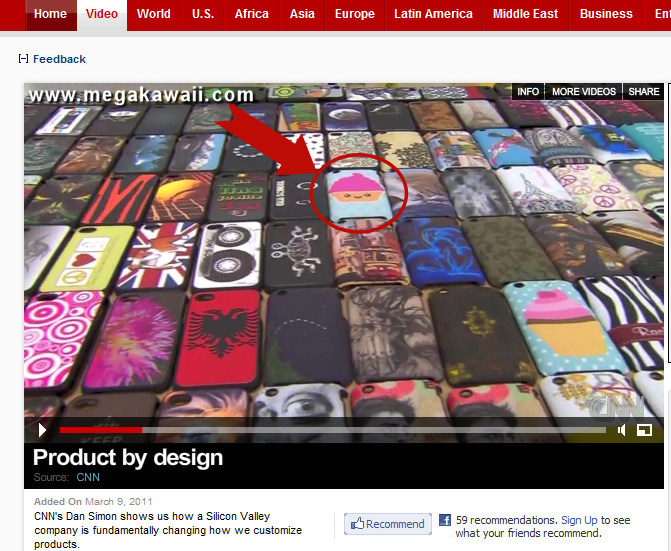 One of our Mega Kawaii iPhone case designs was seen on CNN during a Charlie Sheen newscast. We were very excited to spot our mega kawaii cupcake iphone case!